Cebek TL-6 is a two channel transmitter for Cebek 2-channel RF remote control receivers. Through the Certified radio frequency signal of 433.92 MHz. the transmitter will emit a coded signal to the receivers, allowing it to switch off or on the receivers relays. To personalise remote controls you have more than 13,122 combinations, the required code is easily selected thanks to the DIL switch fitted inside each remote control. 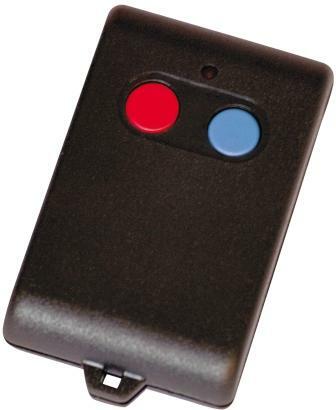 All transmitter modules are supplied in an key fob style enclosure with battery.